Brain injury is nothing to joke about. 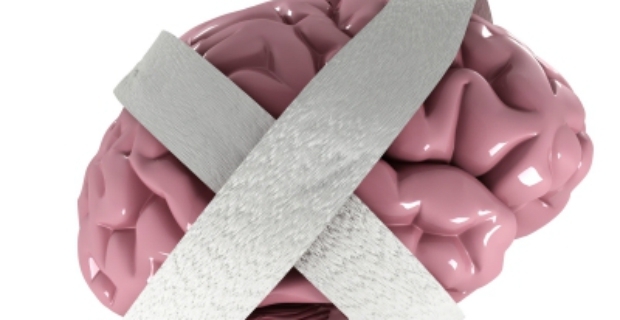 According to statistics, half of head trauma victims may contract diffuse axonal injury. For example, in a Grand Prix F1 accident in Japan recently, race driver Jules Bianchi is reported to be suffering from this condition. We explain what this type of injury is in addition to diagnosis, symptoms and treatment procedures. Diffuse axonal injury is a common traumatic brain injury. In cases where head trauma occurs, nearly half of patients succumb to diffuse axonal injury. Those who are affected by this injury will eventually succumb into a coma. Statistics show that more than 90% of patients do not regain consciousness. Those who eventually rouse themselves from sleep will have some form of impairment or disability. Patients who are affected by this condition were usually involved in high impact vehicular accidents causing brain trauma. Another cause is child abuse such as shaken baby syndrome. Other reasons include assaults and falls. 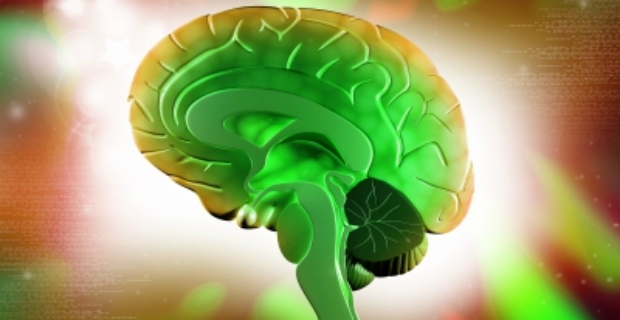 What happens to the brain with this condition? The brain nerve fibres of patients who have diffuse axonal injury are extensively torn or damaged. The axons which allow neurons (‘cells which transmit nerve impulses’) to communicate with one another are disturbed. It is not easy to spot diffuse axonal injury (DAI) because it does not really show up on CT scans or other imaging techniques. Its presence can be detected though when ‘small bleeds’ are visible on the ‘cerebral cortex.’ Unfortunately, DAI is a secondary effect and may have a delayed onset which means that even if the victim looks well, the condition might deteriorate later on once the injury sets in. Once DAI is confirmed either through responsive MRI, CTI or Diffusion Tensor Imaging, it is classified into grades based on the seriousness of the injury from Grade I to III. Those suffering from diffuse axonal injury are treated in the same way as those afflicted with a typical head injury. This means health workers will make sure the patient is stable and ensure that intracranial pressure is limited. Alas, there is no specific and defined treatment for DAI, but medical researchers are working on potential drugs.